My next stop was back in tea country. When I’d originally sent out my query letters the first reply I'd received back was from Dr Sanjeewa De Silva. 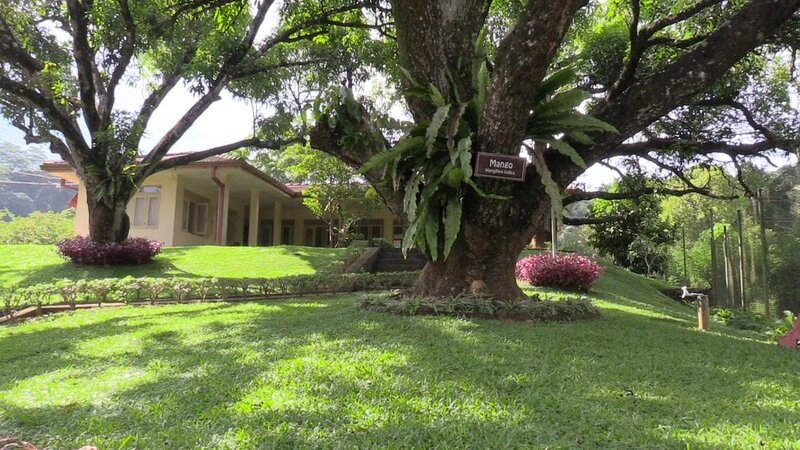 The good doctor owned and operated a tea factory in the low country about an hours drive from Galle on the south coast. 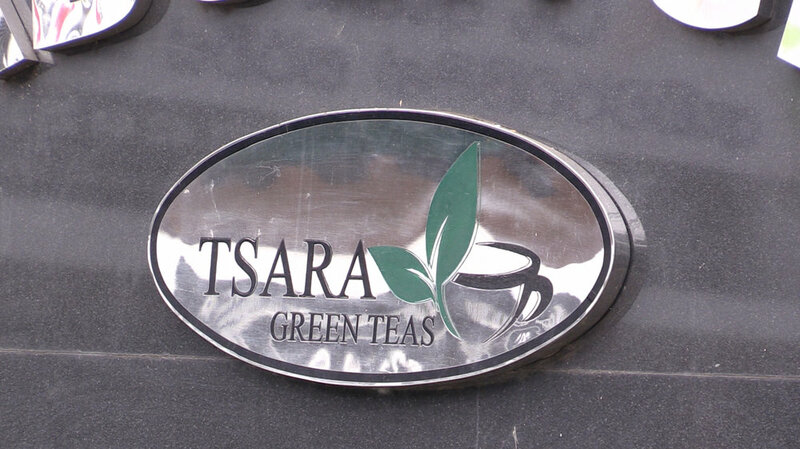 His story, and the story of the Galaboda Tea Factory and Tsara Teas was an interesting one and one that I wanted to cover as it involved generational transitions. 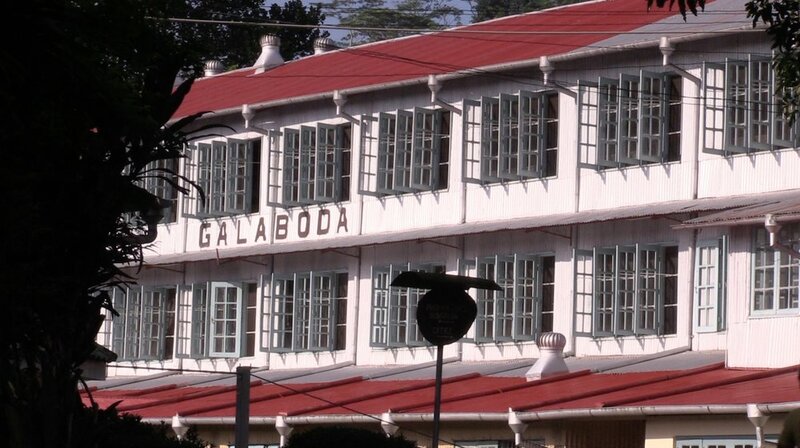 The Galaboda Tea Factory was founded in 1935 by Dr Sanjeewa's grandfather. 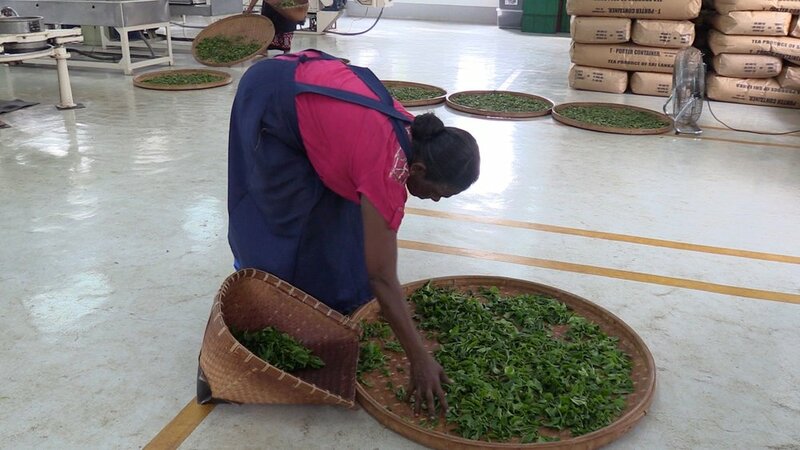 He had plucked and rolled tea by hand and allowed the tea leaves to undergo natural fermentation under direct sunlight. That had begun over 80 years ago and from those humble beginnings the doctor's father had taken over the business and run it for 57 years. Now it was in the hands of Dr Sanjeewa which is a testament to the concept of family business. I say that because the doctor didn’t study tea with an eye to taking over the business, instead he was educated in Australia before becoming a doctor in England where he lived for many years and practiced medicine. When his father decided to step back from daily operations the doctor was faced with a life changing decision; to return to his native Sri Lanka and continue in his father’s footsteps, or to remain in England and practice medicine which would have surely led to the end of a generational family business. I can only imagine the kind of pressure that comes with that kind of decision, we all want to lead our own lives, but there's also something to be said for continuity. 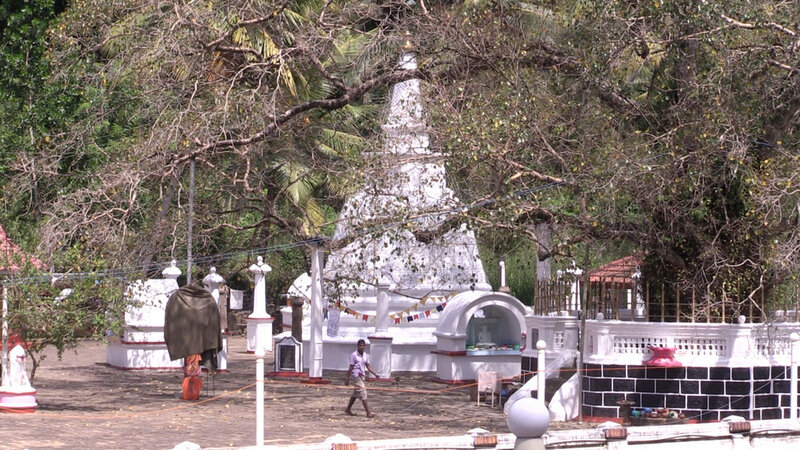 The doctor made the decision to return to Sri Lanka and take over Galaboda. Two generations of the De Silva family, incredible hospitality. Since arriving in Sri Lanka I'd been in touch with the doctor and when I'd finished my time in Galle a car and translator, Tony, was sent to pick me up at the Jetwing Landesi. Tony was quite the character who spoke very good English as he'd spent a good portion of time in England. During our drive to the Galaboda Tea Factory questions ripped back and forth between us as it turned out he was just as inquisitive about me as I about him. He appreciated the fact it was my first time in Sri Lanka and that I was there to film and so went into ‘location scout’ mode right away. 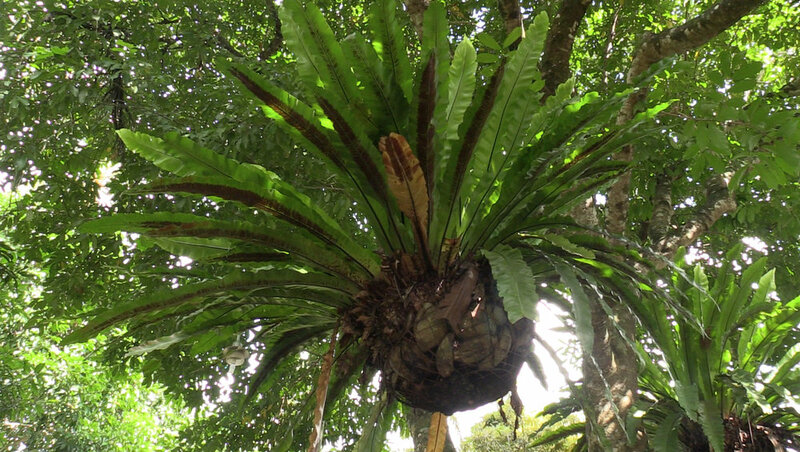 As a result we stopped at a temple along the way and a rubber plantation where he pointed out some trees that were being tapped before arriving at Galaboda in the southern lowlands. At Galaboda I met the doctor, his mother, Mrs Sunethra, and his father, Mr Piyasena. 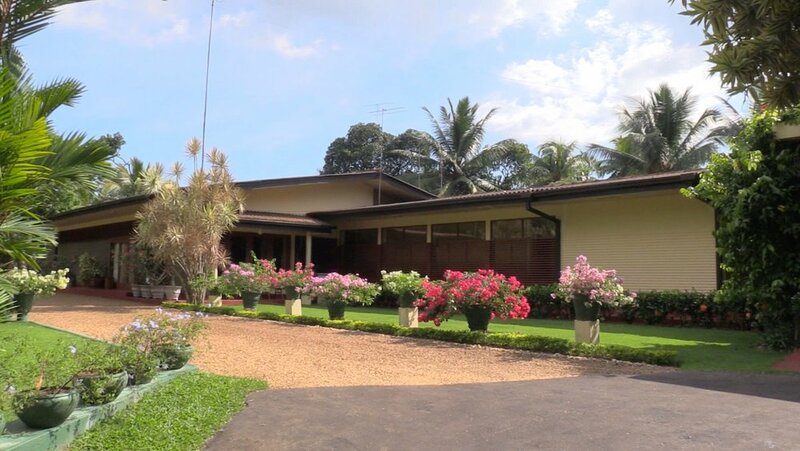 The arrangement was quite different from the Dilmah experience where I'd been introduced to the corporate family, here I was actually meeting the family in the ‘family business’ sense. I was shown to my room in the 'Proprietors Bungalow' and when I asked the doctor if there was anything I shouldn't film he replied, “You film anything you want. I’ve already talked to the staff and you have full access to the whole property.” I was a bit surprised by that, usually where a business is concerned there’s discretion involved as ‘trade secrets’ etc aren’t willingly shared. When the doctor saw my surprise he followed up with, “No sense in coming to film here if you can’t film. There’s no secrets, film what you want.” I thanked him for that, what an opportunity for me to get the footage I needed. As the day was drawing to a close we agreed that I would start filming in earnest the next morning which left me a bit of time to get my bearings. As I wandered the grounds I had to admire how the buildings were clustered, there was a flow to where things were located. 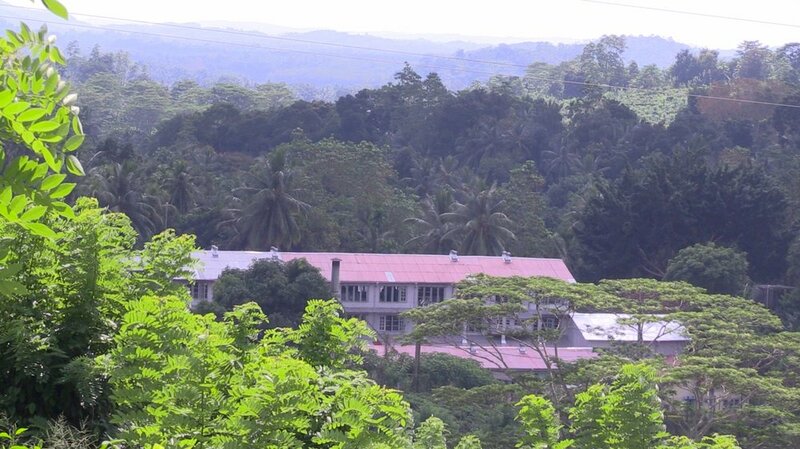 Maybe two hundred feet from the Proprietor's Bungalow was the office, next to that was the original black tea factory and at the far end of that factory was the new organic green tea factory. In the opposite direction a short distance away was the Tea Boutique. Everything was close, was handy and could be reached with a short walk, even the tea fields were a short walk away. I liked that for no apparent reason other than there was little vehicular traffic which added a sense of peace to the place. 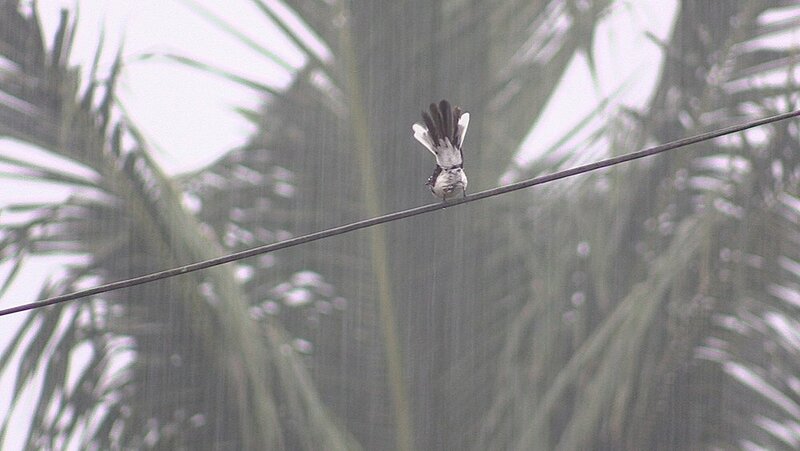 The rains came as I returned to the Proprietor's Bungalow from my wanderings, but before I popped in for a lovely traditional Sri Lankan dinner I stopped for awhile to watch a bird dance a jig on a wire above. 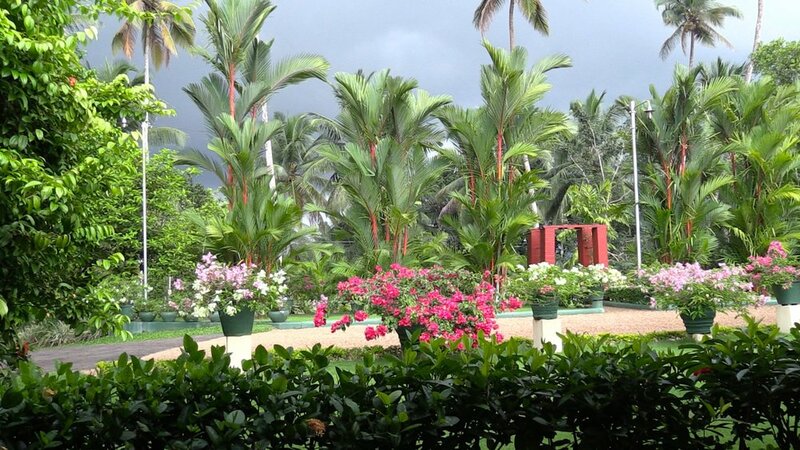 It was mesmerizing, the power of water, it played a role in every aspect of life in Sri Lanka. A traditional Sri Lankan dinner...absolutely amazing.